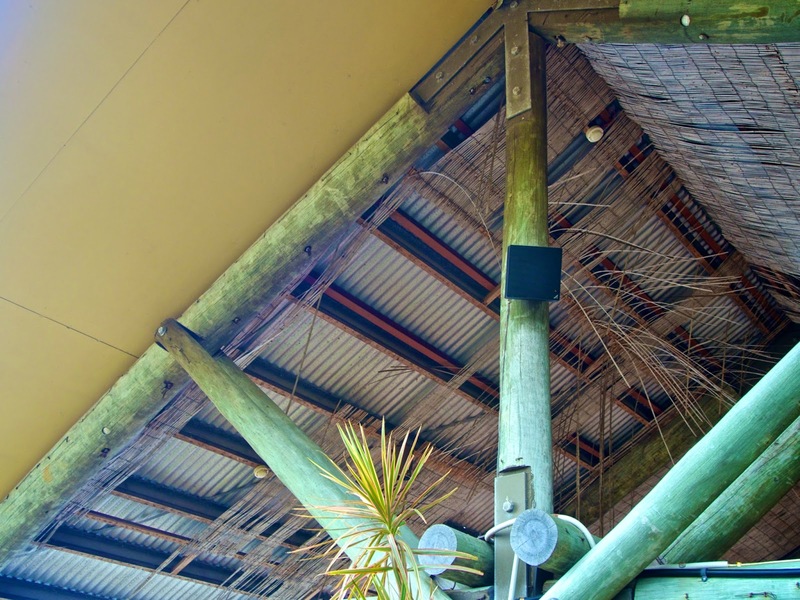 Even though they are still structurally sound, and used regularly as the cover for farmers' markets, the building finishes at the Big Pineapple have truly seen better days. It's a bit like exploring one of those abandoned developments in a formerly occupied or perhaps nuclear wasted country, but the buildings aren't abandoned. One wonders if the building knows its time is numbered, so to speak.